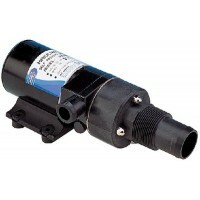 12 Volt Run-Dry Macerator Pump12 volt DC operationRun-Dry protection device makes accidental run-dry..
14 Quart Flat Tank Oil ChangerEmpties oil at a rate of 1/2 GPM12 volt DC operation3 1/2 gallon seal..
250 CFM 4 in. 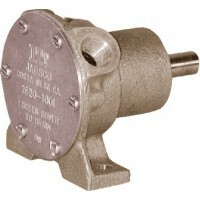 Flexmount Blower12 Volt dc operationFuse rating: 15 ampFitting: 4 in. 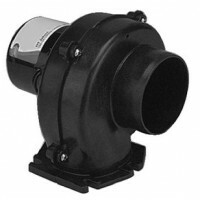 ductingDesigned ..
250 cfm Flangemount BlowerHigh volume air intake or extraction blower for engine room fuel compartm.. 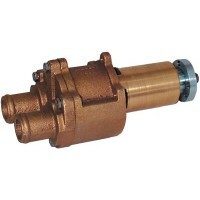 Bronze Water Pump3/8 in. 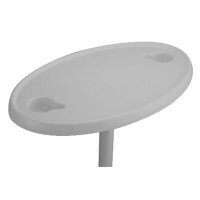 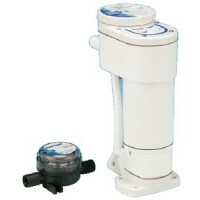 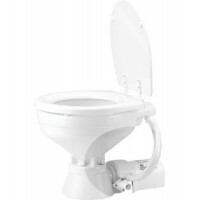 ports foot style mount..
Deluxe Flush 17 in. 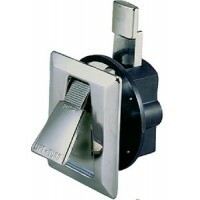 Electric ToiletStraight Back12 volt DC fuse 25 ampConnections for 3/4 in. 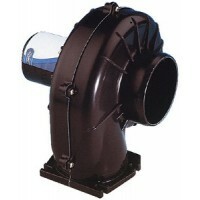 outle..
Makes conversion of manual toilets to electric both affordable and practical Modern design that can..
Flangemount Blower (105 cfm)Range of high volume air intake or extraction blowers for engine room f..
Flangemount Blower (150cfm)Range of high volume air intake or extraction blowers for engine room fu..
Flangemount Blower 250cfm 24V 7.5 ARange of high volume air intake or extraction blowers for engine ..
Flexmount Blower - For 150cfm (4.2m3/min)outputRange of high volume air intake or extraction blowers.. 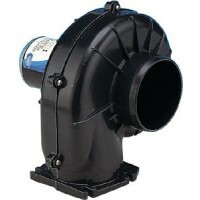 Heavy Duty Flangemount Blower 250cfmHeavy duty Blowers are designed for applications such as commerc.. 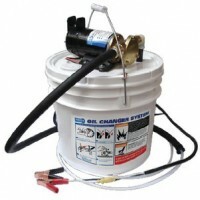 Heavy duty Porta-Quick oil changerMakes quick clean and easy oil changes on-board any boat as it us..
Macerator Kit Assembly 12 Volt ? 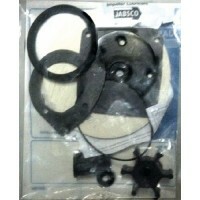 Macerator kit for 37010 series..
Macerator kit for Jabsco 37010 electric series toilets12 Volt DC operationIncludes shroud..
Jabsco, Macerator Pump Body, 18593-1000..
Mercruiser Bravo Raw Water PumpMarine engine mounted cooling pump replaces Mercruiser 46-72774-A32Le..
Quiet Flush Electric Toilet 12 voltQuiet Flush Toilets are a variation of the well proven and popula..
Includes: O-ring (44101-1000) O-ring (43990-0066) Plastic Washer (35445-0000) Joker Valve (44106-..
Quiet Flush Electric ToiletQuiet Flush toilets are a variation of the well proven popular 37010 seri..
Shower Drain/Bilge Pump 12 Volt3.7 GPM open flow output at 3ft headSelf-priming up to 6ft vertical l.. 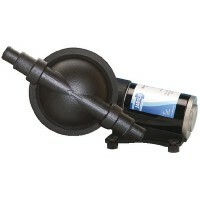 Toilet Service Kit Service kit for 37010 seriesSeals & Gaskets..
Toliet wear Plate Kit Upgrade? 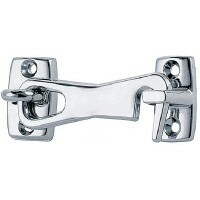 Used on 37010 Series..
Screw size is 6. 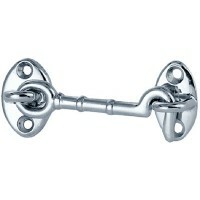 Size: 2" L x 1" W, 9/32" Clearance..
Screw size is 6. 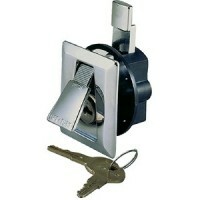 Size: 2" L x 1" W, 1/4" Clearance..
Chrome plated zinc and black plastic. 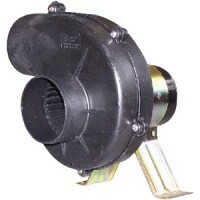 Easily installs in 2" hole. 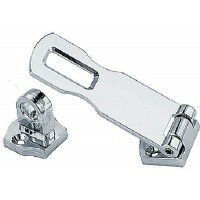 Adjustment of latch bar is 3/8" to..
Chrome plated zinc. 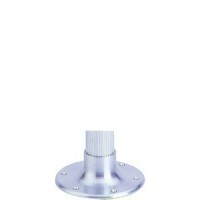 Easily installs in 1-5/8" diameter hole. 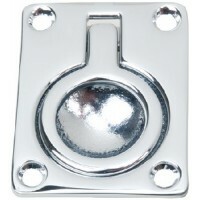 Face plate is 2-1/4" x 2". 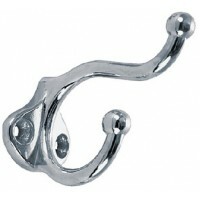 For door thi..
Chrome plated bronze with rubber bumper. 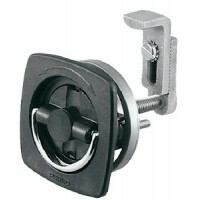 Size: 2-3/8" LFastener: #6 - Screw size is 8"..
Screw size is 6. 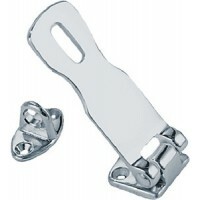 Size: 3" L x 1" W, 9/32" Clearance..
Screw size is 6. 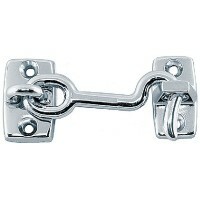 Size: 3" L x 1" W, 1/4" Clearance..
Chrome plated zinc. 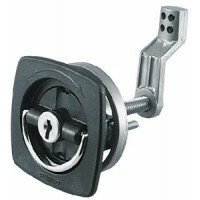 Padlock eye swivels to act as latch. 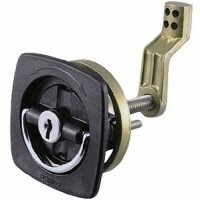 Padlock clearance is 11/32". 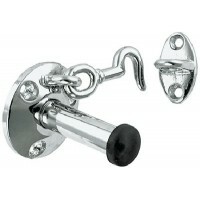 Screw size is ..